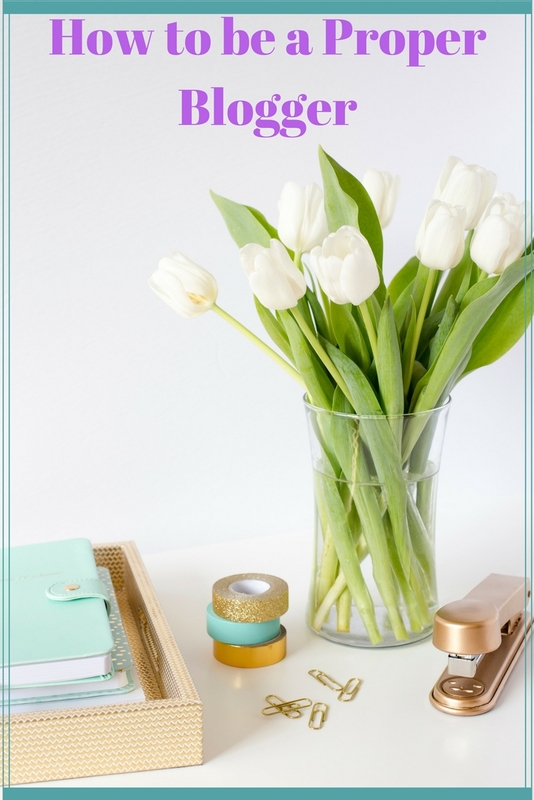 I have nearly reached five years of blogging and, during that time, my approach to blogging has changed dramatically. I started blogging purely because I like writing. I didn't consider making money from it for a good three years. After that, it sort of happened accidentally and I now enjoy the fact that I can make money from doing something I love. The downside is, it's been a major contributor in changing the way I blog and the way I think about blogging. Over time I've become more interested in whether I'm blogging 'properly'. I look at other bloggers, and I wonder if I should be blogging more like them, if I could be more professional, perhaps. These are my thoughts on 'proper' blogging. 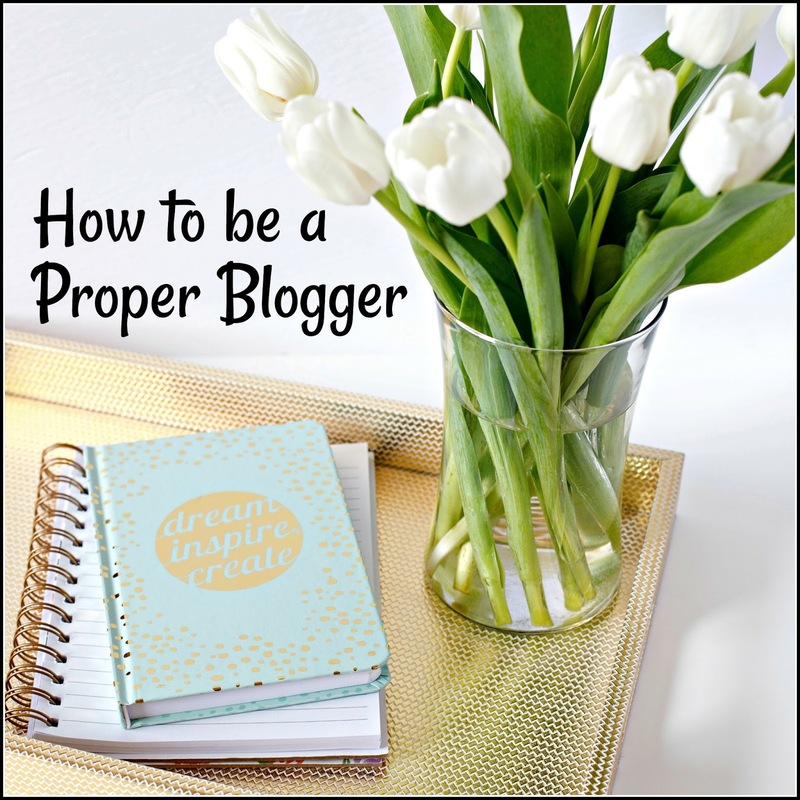 In order to consider whether you are a 'proper blogger' you first need to ask yourself what one is. 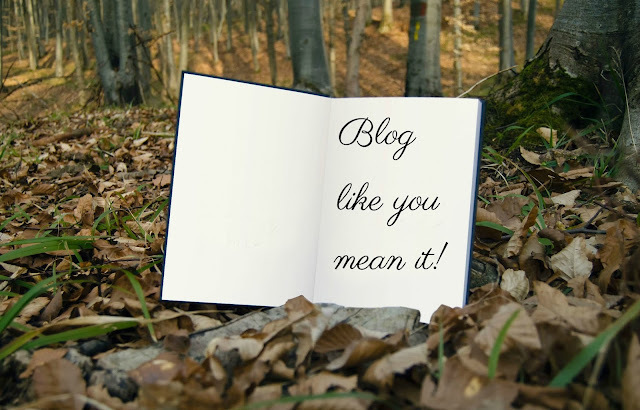 How do you define good blogging? For me, it's someone who blogs for the joy of blogging. Whether that's talking about a specialist subject or hobby, taking amazing photos or writing great comedy, being able to write enthusiastically about anything is a great skill. Other people have different definitions of proper blogging, though. Maybe a blogger who makes a lot of money, or appears at the top of internet searches, or who has an amazing following on social media. Some of the bloggers I most admire are The Honest Father and The DADventurer because they make me laugh with their daft comedy posts and silly photos, What The Redhead Said and You Baby Me Mummy for showing that hard graft brings great results if you want to monetise your blog and Our Rach Blogs and Tattooed Mummy's Randoms for their honest and engaging writing. Don't get me wrong, all the blogs mentioned contain great writing, but these are just why I especially wanted to mention them. (Also, I admire and enjoy many other bloggers too, but I didn't want this to turn into an Oscars speech.) Here's the thing, though; all of these very different bloggers and all of the reasons why someone could be considered 'proper' are so diverse it actually makes no sense. The fact is, if we strip away all of the demands put on us, by our desire to compete and be 'better' and tick all the blogging boxes (and, trust me, there are a few; be engaging on social media, write posts that contain the right alt tags and keywords, take lovely photos constantly, etc, etc), a blog is, in essence, a diary. That was what blogging started out as, and that's why most people start blogging. I've heard so many people say recently that they've fallen out of love with blogging and they just don't feel motivated to write anymore. I can't help thinking there's a correlation between this and the increased pressure we feel as an 'industry'. You can make money from blogging, and you can also find amazing opportunities. My personal favourites have probably been meeting the team at This Morning and a trip to Bath Christmas Market but there have been quite a few amazing opportunities that have broadened our horizons and led us to try things we probably wouldn't have otherwise. However, in getting wrapped up in being at the front for all these great experiences, it is so easy to lose sight of why you blog in the first place, but you don't have to. 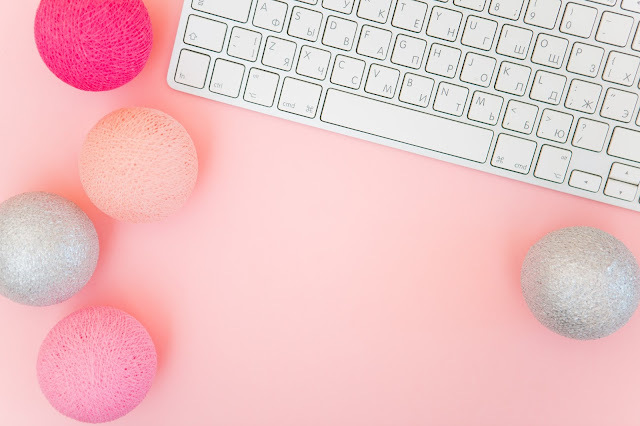 The best part about blogging is that there is a type of blogger for every reader, so if you keep blogging in your own style, about things that interest you, like-minded followers will find you and you get to carry on enjoying it too! If you find yourself flagging and feeling less than inspired, look for other bloggers you admire and read their stuff for inspiration. Join groups on social media with a similar niche so you can be reassured that blogging your way is the right way for you. 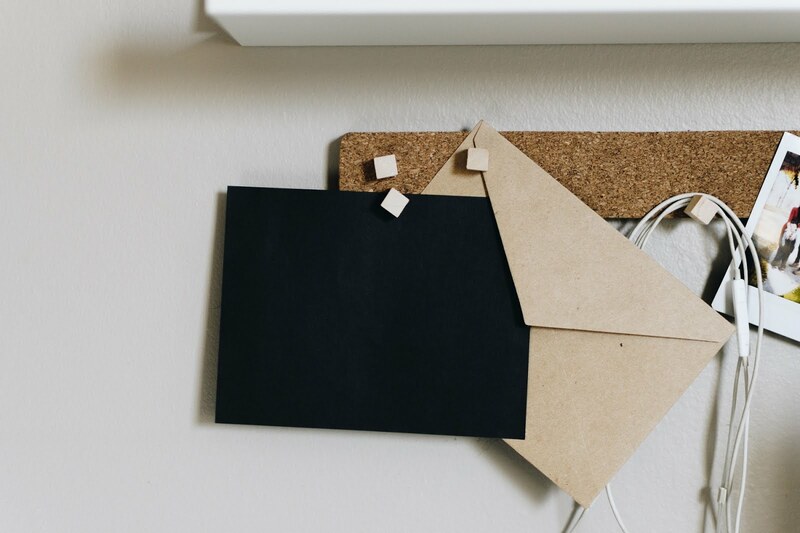 The opportunities will find you, because you are the right blog type for them, not because you tried to make them like you (yes, I hear the school days tone of that last bit too!). Think of it like a job interview, or even a date. 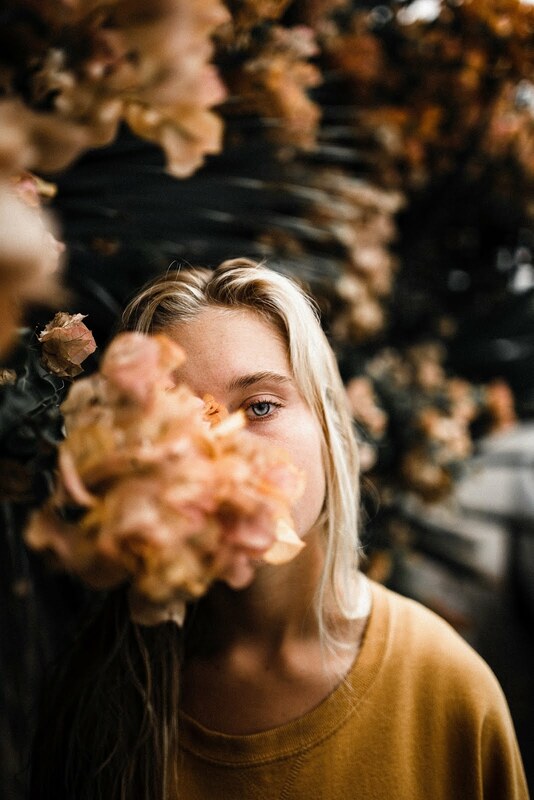 If you try too hard to be what you think people want, you will end up struggling, because you'll have to work hard to keep up the pretence of being something you're not. Which is, if nothing else, really boring. So, whether you're a slightly hapless dad, a bit of a ranty mum, or someone else entirely, be that person. 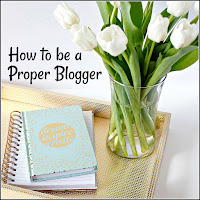 I guess what I'm trying to say is; the only way to be a proper blogger is to be the best blogger you can be and maybe the real question I should be asking myself is; What makes me a proper blogger? Ah thank you so much for the mention, you've made my day! I don't blog for money, I just blog because I love writing & have an opinion on a lot of things! It's catharsis for me! Love that you've mentioned me old mate HF here too! There are a lot of blogs out there that feel like all they are about is trying to make money. Don't get me wrong, I know blogging takes up time, and I have absolutely no problem with people making a living from it if they can. But when a blog feels like and endless stream of reviews (which sorry but I don't rate much if they got it free anyway) and adverts and is covered with popups it just chases me away. I like you blog, it feels like a place I can put my feet up and dip in when I want without being constanty bombarded to follow you on every social media channel in existence too. Don't get any more 'proper' please.